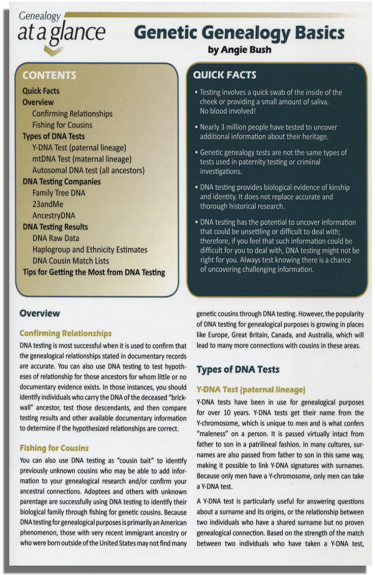 Land records–grants, deeds, mortgages, surveys, and more–are among the most valuable resources for genealogists to prove relationships and to point to new relationships.One of the strongest motivators for American immigration was land, and one of the strongest motivators for migration within America was land. 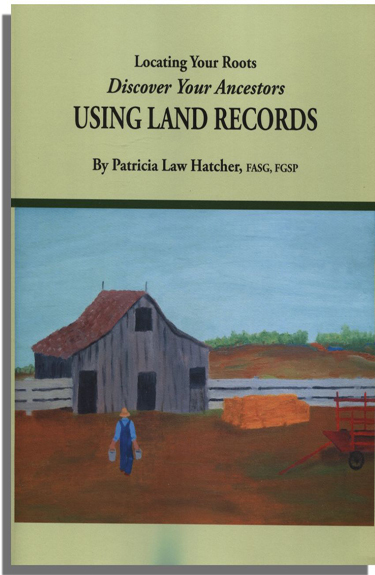 Because of this, land records are the most common records available for pioneer ancestors. For many, they may be the only records. >This invaluable guide will help you understand the various types of land records and give you the information you need to locate these records–and in the process, it may well open up new avenues of research for you.